Simonds Homes was established in 1949 by Gary Simonds who has grown the business over the last 65 years. 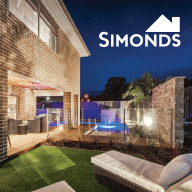 Simonds Homes is the largest detached homebuilder in Victoria with operations in New South Wales, Queensland and South Australia. Simonds Homes offers six brands of homes to accommodate a range of customer needs. 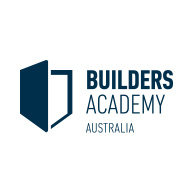 Builders Academy Australia (BAA) is a nationally accredited Registered Training Organisation (RTO). BAA provides building and construction focused VET courses in Victoria across more than 50 training locations. Established in 2005 as an internal workforce training department, BAA is now outwardly focused and offering its courses to the general public.